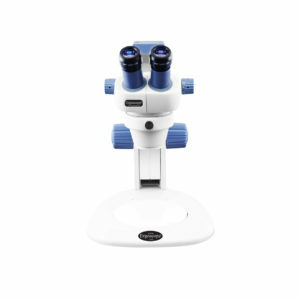 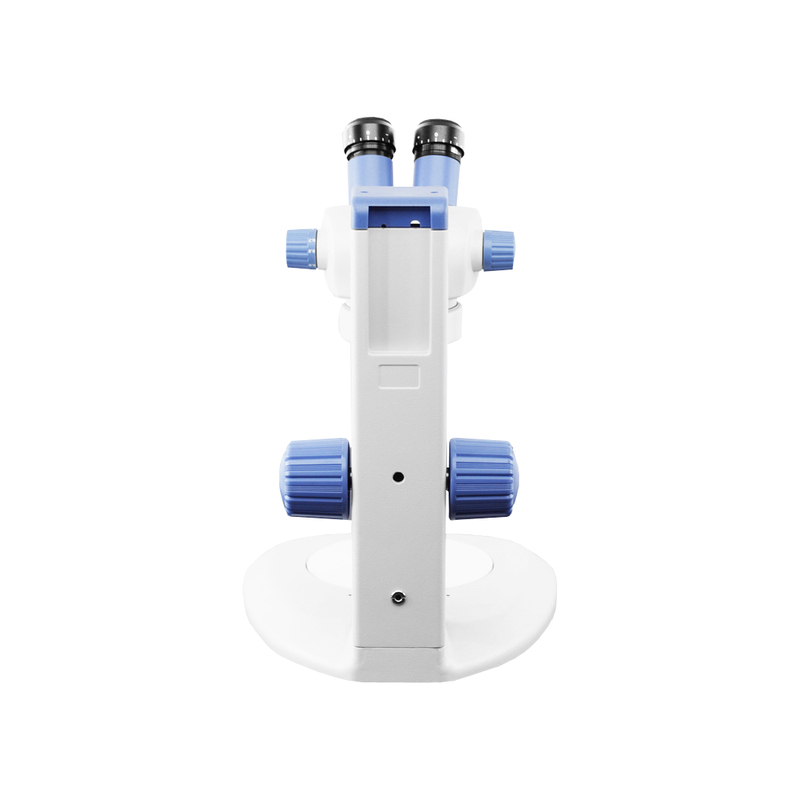 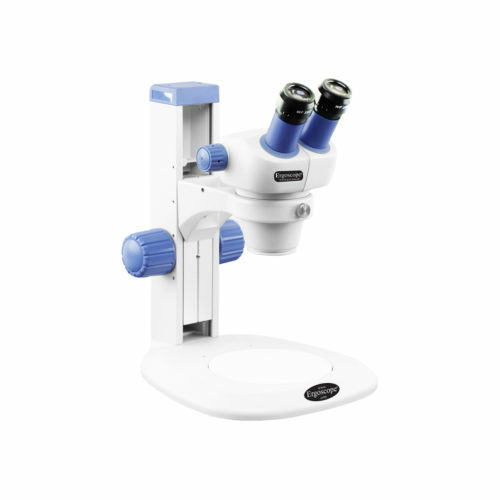 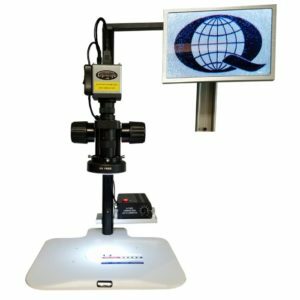 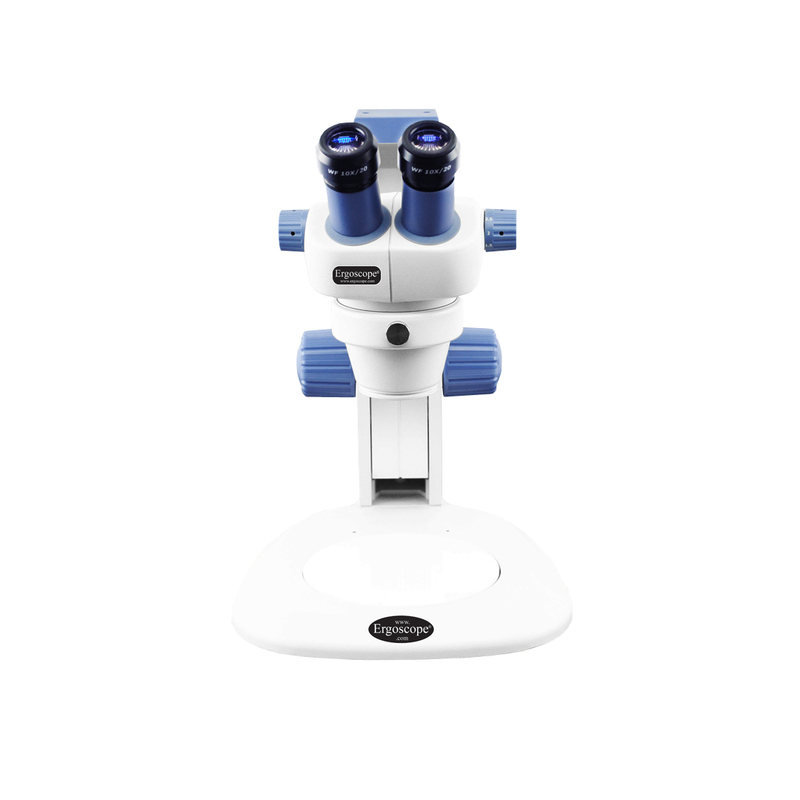 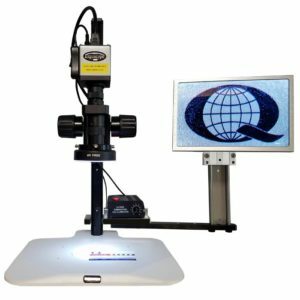 The Ergoscope ES-80 Stereo Zoom Microscope has a magnification range of 7-30x with included 10x eyepieces and 76mm track stand. 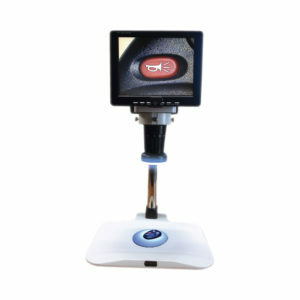 The Ergoscope™ ES-80 offers a wide field of view, and a long working distance. 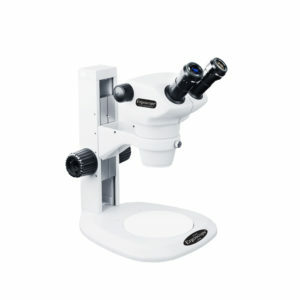 It’s ideal for industrial test and assembly, quality control and inspection, as well as schools and institutes. 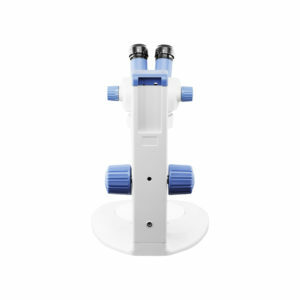 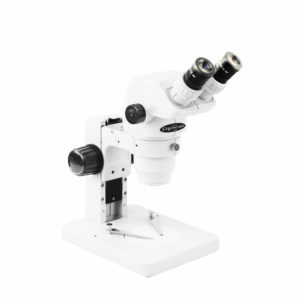 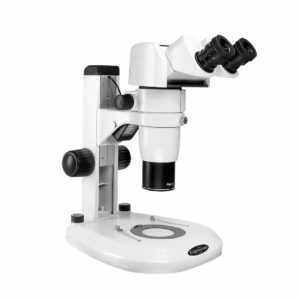 The Anti-dust design reduces the routine maintenance usually needed by stereo microscopes, and its Anti-mold design maintains the quality of the lenses even in hot and humid environments.